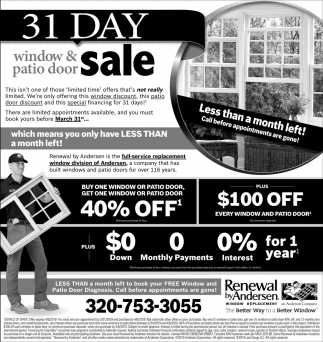 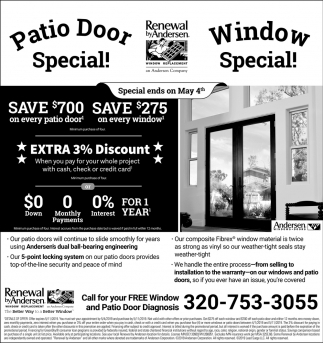 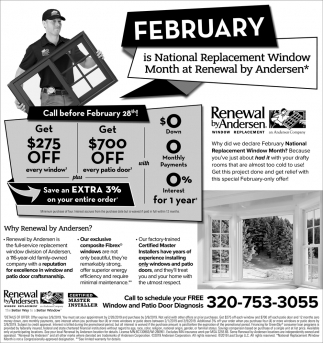 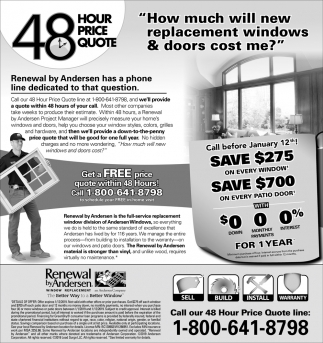 Patio Door & Window Special! 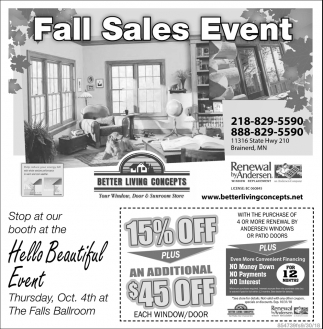 Stop by Our Booth for a Free Window Giveaway! 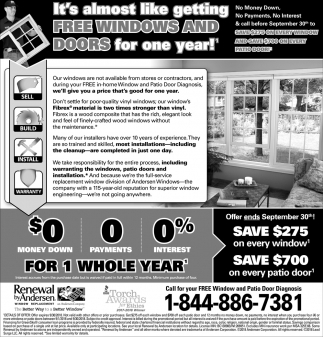 It's Almost Like Getting FREE Windows and Doors for One Year! Month-Long State Fair Window Sale! 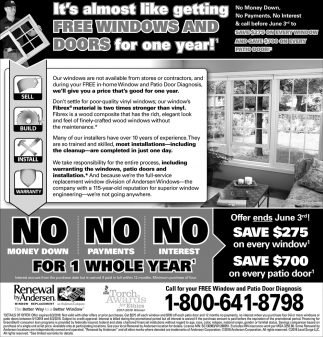 Free Windows and Doors for one Year!